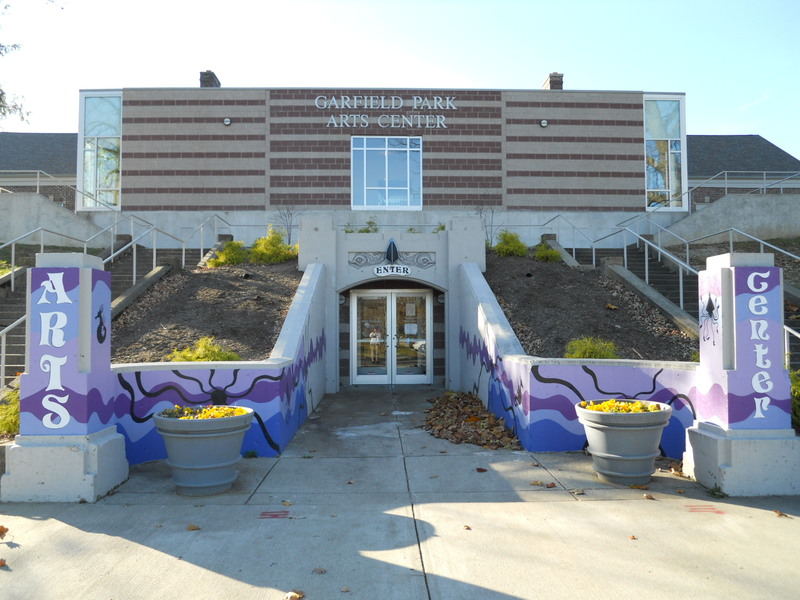 An Indy Parks & Recreation facility, The Garfield Park Arts Center engages Indianapolis residents in diverse, artistic and cultural exhibits, arts classes and special events. It features performing arts spaces, visual arts galleries, classrooms and a literary arts library. The galleries, rich with exhibits of local and regional art, are open to the public at no charge.